Gain valuable industry experience and be guided by world leading researchers in medical bionics, prosthetics, and tissue engineering. Learn about the commercial side of biomedical engineering and work with medical sector experts to design a medical device that meets a real-world clinical need through our BioDesign Innovation subject. 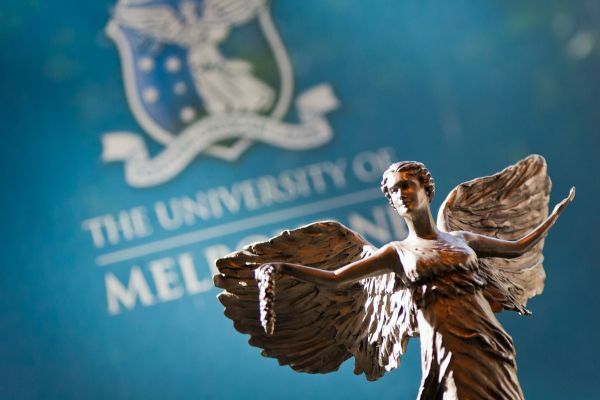 At Melbourne, we’ve designed a unique curriculum aligned with the top institutions of the world, ensuring you graduate with the ideal combination of advanced technical and professional skills valued by employers, and a higher level qualification that is recognised globally. Start with a three-year Bachelor of Science or Bachelor of Biomedicine and choose the Bioengineering Systems major. Complete a two-year Master of Engineering (Biomedical) or Master of Engineering (Biomedical with Business) to become an accredited engineer.